During the week Allegiant Travel Company reported preliminary passenger traffic results for December, fourth quarter and full year 2017. 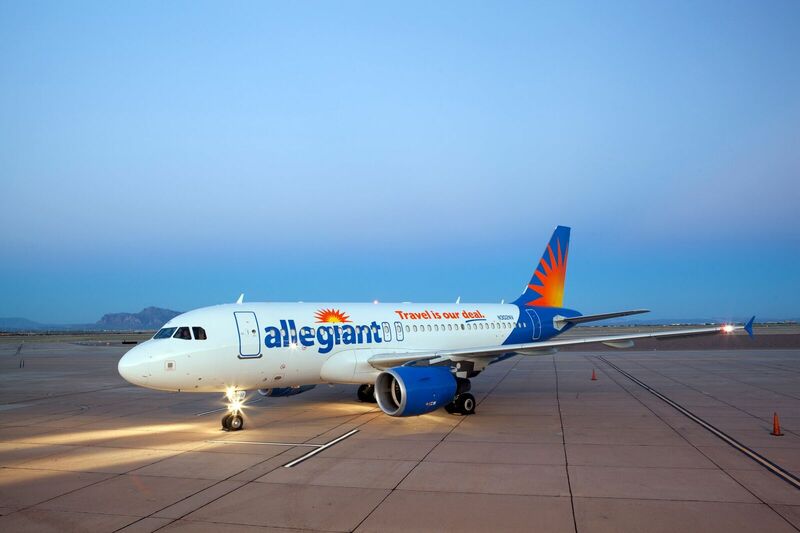 Las Vegas-based Allegiant is focused on linking travellers in small cities to world-class leisure destinations. The airline offers industry-low fares on an all-jet fleet while also offering other travel-related products such as hotel rooms and rental cars. All can be purchased only through the company website, Allegiant.com. Beginning with one aircraft and one route in 1999, the company has grown to more than 85 aircraft and 350 routes across the country with base airfares less than half the cost of the average domestic roundtrip ticket.